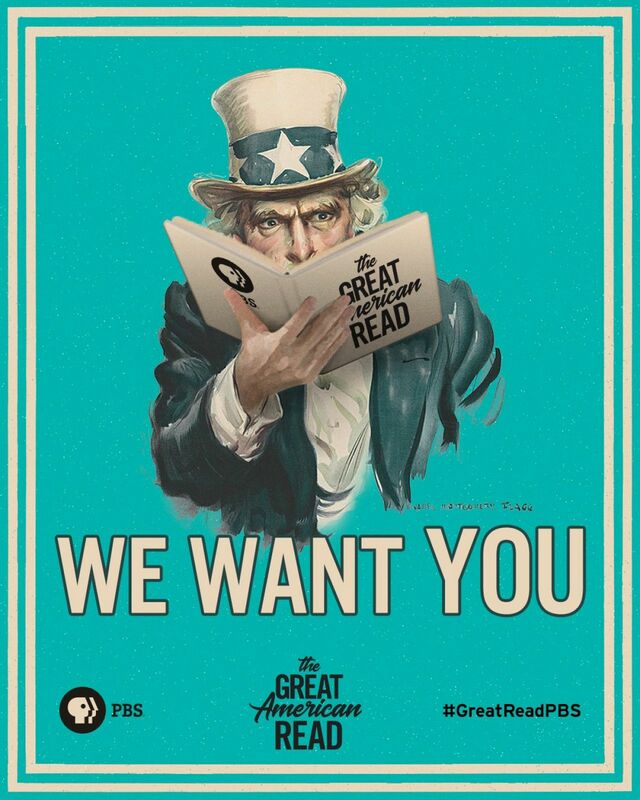 The Great American Read is an eight-part series that explores and celebrates the power of reading, told through the prism of America’s 100 best-loved novels (*as chosen in a national survey). It investigates how and why writers create their fictional worlds, how we as readers are affected by these stories, and what these 100 different books have to say about our diverse nation and our shared human experience. The series is the centerpiece of an ambitious multi-platform digital, educational and community outreach campaign, designed to get the country reading and passionately talking about books. In May, Meredith Viera hosted the first two-hour episode introduced the 100 books that made the list. In September, the next five episodes will look at concepts common to this list. The final episode will announce America’s favorite book, based on votes from readers like you. You can vote either online or on social media, every single day! Voting is currently open on this website, on social media using designated hashtags, and by SMS using the same hashtags. Read the full details on how to vote here. So, what books are on the list? By going to “Read the 100 List” you can see cover images of the books, read short summaries, and view a brief profile of the authors. The list contains only works of fiction that are written in English. Series’ were allowed, but only counted as one book. Only one book per author is included on the list. The list ranges from classic works to contemporary novels, and covers various genres of fiction from mystery to thriller to young adult to science fiction. You can take a quiz as to how many of the 100 you have read. I was surprised to learn that I have only read 40 of the works on this list! A lot of them were classics that I know through discussion, but never actually read. There are some I will take a loss on, like Fifty Shades of Grey (yes, this is on the list), but some are already in my TBR shelf, like The Lord Of The Rings and Game Of Thrones. Though not every book on this list will appeal to everyone, one of the great aspects of this series is that it gets us talking as a country about books we care about. 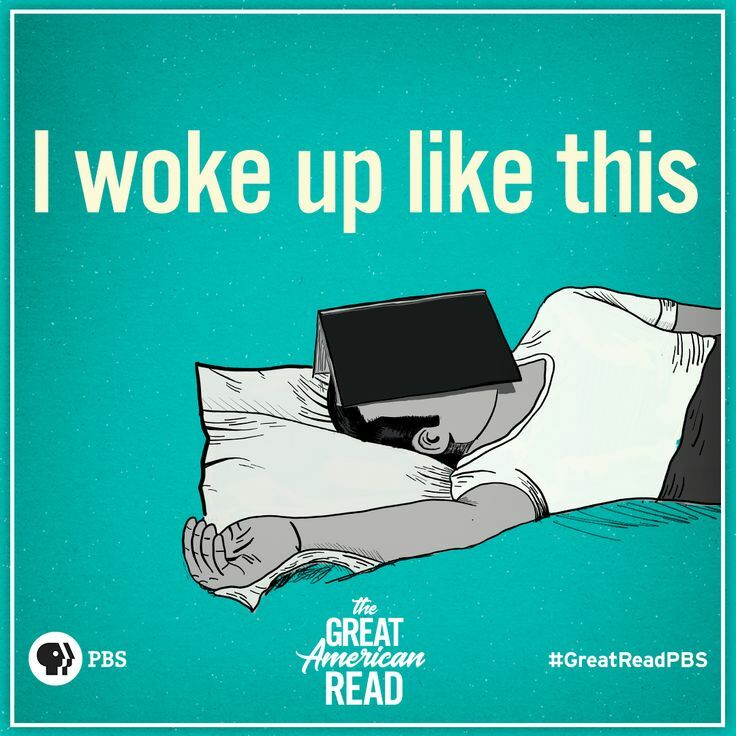 You can follow The Great American Read on Facebook, Instagram, or Twitter, using the hashtag #GreatReadPBS. I know it is hard to choose just one of these great titles, but there is still time to cast votes for all of your favorites! How many of the titles have you read? Let us know which ones you will be voting for in the comments! Happy reading! < What Should I Read? A few years ago I read through the Game of Thrones book series (A Song of Ice and Fire) and I felt so proud to have finished it in under a year. It’s a time consuming series, but a great one, so I recommend it! I have yet to get past the first 100 pages of The Lord of the Rings—even after several attempts. Maybe one day!